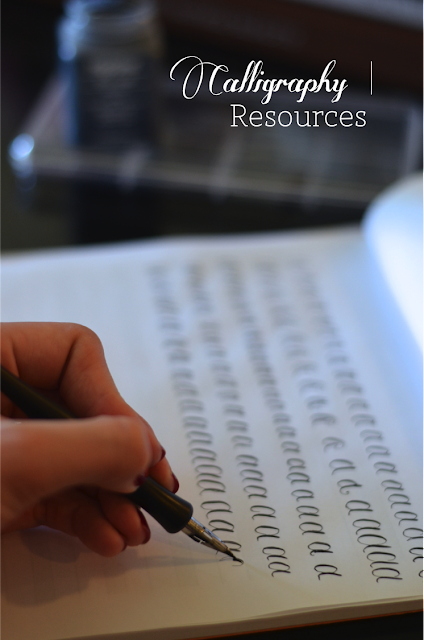 a spot of whimsy: Calligraphy | Favorite Tools & Resources. Calligraphy | Favorite Tools & Resources. I picked my calligraphy practice back up this fall, first with Molly Jacques' Skillshare Class on the subject, which revitalized my calligraphy ambition, and then I purchased Molly Suber Thorpe's Modern Calligraphy, which, let me tell you, has been a game changer. 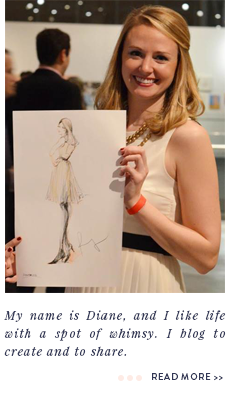 Yes, I do realize that is a weird thing to say about a calligraphy book, but stay with me here. I've been trying to get comfortable with the old school pen and ink for over a year now, with spurts of practice followed by months of throwing my hands up in frustration, with no real improvement to show for my sporadic nature (sporadically: try to use it in a sentence). My biggest difficulty is most definitely my left-handedness, which makes it difficult to hold my pen normally, unless I'm completely fine with running the heel of my hand through my writing and thus smearing the fresh ink all over the place (no thanks!). But Modern Calligraphy has a whole section on left-handed writing that totally changed the way I hold my pen, and the preparing to write section and supply lists are kind of incredible. I've never read or seen such level of detail anywhere else. The only nib I have ever been able to work with and it is amazing and it makes me so happy: the Nikko G.
My new favorite ink (it's so smooth! ): Higgins Eternal Non-Waterproof. I have liked 2 different pen holders quite a bit: Speedball Holder and Manuscript Ergonomic Natural Wood Holder. 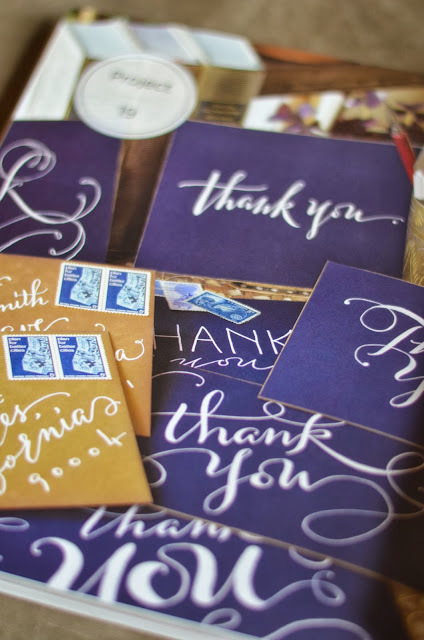 As you might imagine, I highly recommend Molly's book Modern Calligraphy, and the other Molly's (Are all Mollys good at calligraphy? Discuss!) Skillshare videos were so wonderful. You can't underestimate how much watching someone else making pen strokes over and over again can help you out. If you're also a newbie and have any suggestions for progress, let us know! And as always, feel free to ask questions in the comments.